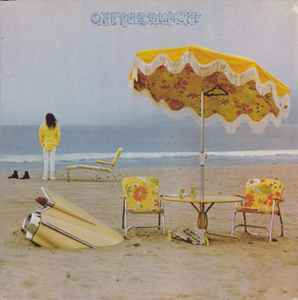 Similar to Neil Young - On The Beach but manufactured by C.I.D.I.S Louviers and different disc label. Reprise logo not underlined, ℗ 1974 Warner Bros Records / 33 tours on two lines under 54 014 (on the left), 31 716 / 31 717 under SACEM logo (on the right). Includes printed inner with lyrics & credits and floral pattern inside.